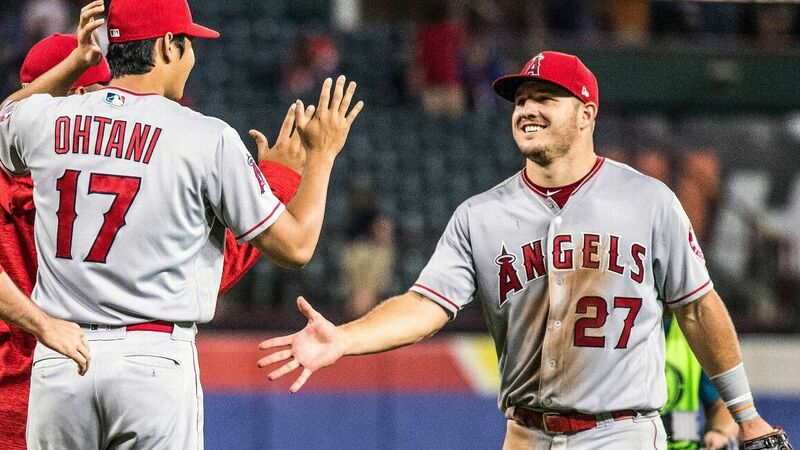 AL West offseason preview — Can Angels keep Mike Trout happy? Justin Verlander and Gerrit Cole will top the rotation, just like they did in 2018, when Houston starters led the majors in in ERA (3.16). But aside from those two righties, the rest of the Astros’ fantastic front five is suddenly an enormous unknown. Lefty Dallas Keuchel is a free agent and doesn’t seem likely to return. Lance McCullers Jr. just had Tommy John surgery and will miss the entire 2019 season. Veteran Charlie Morton also is a free agent, so his future with Houston is uncertain. The A’s surprised a lot of people in 2018, getting the second AL wild-card berth in a season in which most didn’t pick them to make the playoffs. They became the first team since payroll has been tracked to rank last in Opening Day payroll and make the postseason. 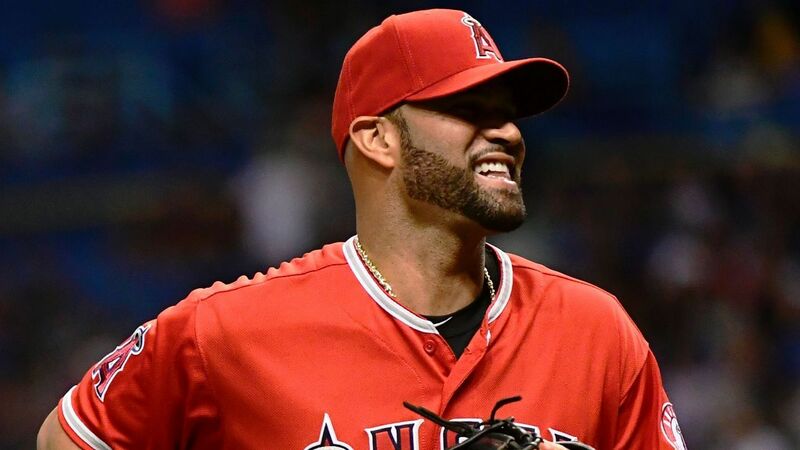 But along the way, they saw every pitcher who was in their rotation to start the year get injured and miss significant time, headlined by Sean Manaea, who threw a no-hitter against the eventual World Series champion Boston Red Sox in April. He had shoulder surgery late in the year and is expected to miss all of 2019. That brings us to the biggest question the A’s will face: Can they acquire enough starting pitching to win the AL West? The division is likely to be weaker heading into 2019. The Astros won’t have Lance McCullers all year, and we don’t know yet if they’ll re-sign free agents Charlie Morton or Dallas Keuchel. For an 89-win team, the Mariners enter the offseason with some serious concerns. On the offensive side, Seattle finished 11th in the AL in runs, and Nelson Cruz, the team’s top home run hitter with 37, is a free agent. The Mariners likely will attempt to re-sign Cruz, but that would still leave some holes, especially in the outfield. Dee Gordon gave it his all in center field, but that transition didn’t really take (minus-8 defensive runs saved in 435 innings), plus he became a liability at the plate with just nine walks and a .288 OBP. The Mariners now list him as an infielder — at least he’s a solid defender at second base. Of course, that’s Robinson Cano‘s position and Cano still has enough range to play there even as he enters his age-36 season. Really, that’s all this is about. But appeasing Trout — with two seasons remaining on his extension, unless somehow the Angels can sign him to another one before then — is a convoluted undertaking. They have to contend now, but also be set up to do so in the future. And the Angels have failed to walk that tightrope for basically the entirety of Trout’s seven-year career. 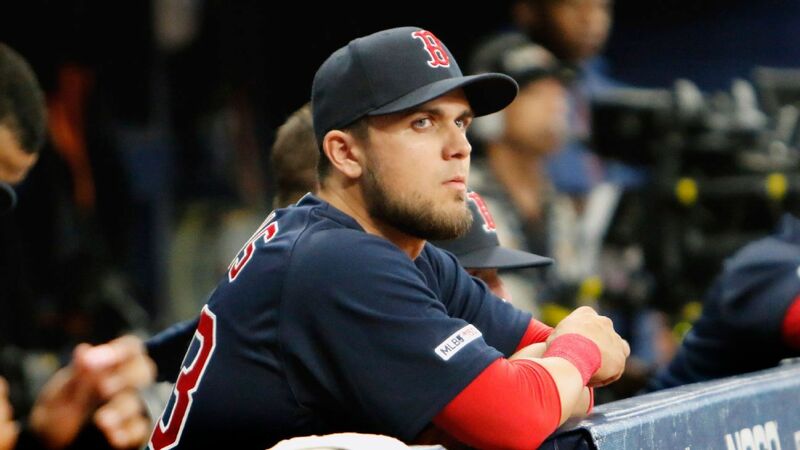 What will Boston’s bullpen look like in 2019? Is pitching help the No. 1 priority for the Yankees? We look at the one big question for every AL East team for the months ahead. Angels general manager Billy Eppler laid out what appears to be a simple plan from the GM meetings earlier this week. He plans to look outside for a starting catcher and lots of pitching for both his rotation and his bullpen. And he’ll cross his fingers that at least two of his five most major-league-ready young players (David Fletcher, Taylor Ward, Luis Rengifo, Matt Thaiss and Jared Walsh) can claim two open spots in the lineup (a first-base complement to Albert Pujols and second or third base, depending on where Zack Cozart plays). The Rangers won just 67 games, their fewest since 2014, when they also won 67. They made the playoffs each of the next two years, losing in the division series each time. Joey Gallo had another Gallo season in 2018, with 40 home runs and 207 strikeouts. The Rangers are one year away from moving to a new ballpark, and they will want to get back on the winning side of things. There were rumors that Clayton Kershaw might consider Texas if he opted out of his contract with the Dodgers, but he did not, so Kershaw won’t be the Rangers’ marquee player headed into that season. One question the Rangers face they can’t answer themselves: Will Adrian Beltre retire? The slugger hasn’t said anything publicly. He’s been on the Rangers since 2011, and he has a .304 batting average and .865 OPS in 1,098 games with the club. This year, at age 39, he still hit .273 with 15 HRs and 65 RBIs in 119 games. He isn’t their most important offensive player by any stretch of the imagination anymore, but he’s been a symbol there for a while and likely is a future Hall of Famer. He’s also 23 home runs shy of 500.